[A hunter] wants a deeper relationship, a direct relationship with the natural world. By choosing to hunt you see the world through a complicated lens.Â Where no one part is isolated by itself that every part is a piece of another part. 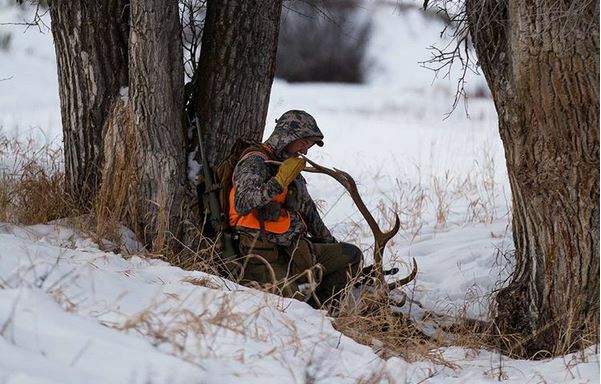 Read more about why we hunt.